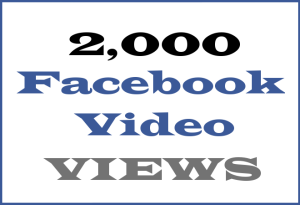 2,000 real facebook video views by quality real facebook fans. Project completed in 1 day by Video Views International. 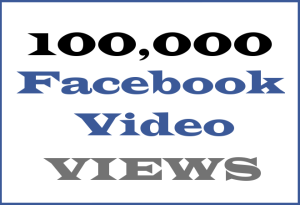 This is our entry level Facebook viral marketing service, try a 2,000 views campaign and boost a video as you try us out! 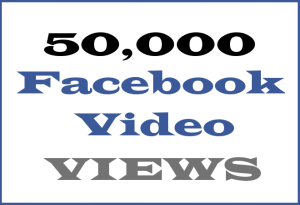 Just a few hours after ordering, your video will be getting watched by real Facebook users, together with some Likes and engagement. The 2,000 views should have been generated in around 24-36 hours from when you placed your order. When you buy 2K Facebook video views you will certainly get more views than that on your video by the end of the campaign. It’s a guaranteed minimum 1,000+ real views but we let your video go as viral as it can, we don’t just “cut you off” when it gets to 1K, as a matter of fact we couldn’t do that even if we tried! So, the better your video and its production, the more organic views you will continue to get after our campaign has finished. If you ever need us, we are here. 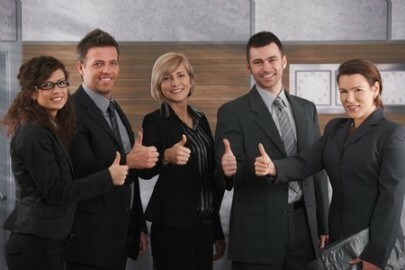 Trained professionals with 10+ years of experience ready 24/7 to respond to your requests/requirements.